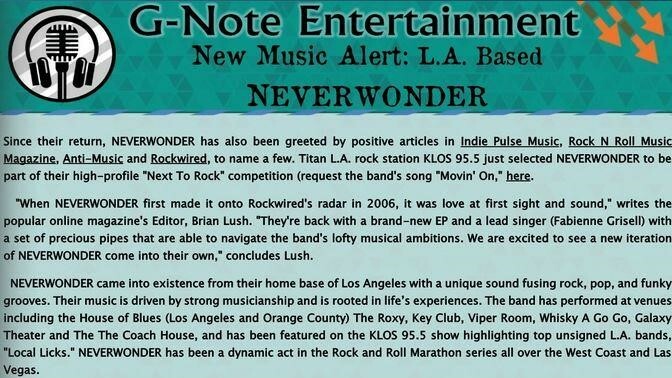 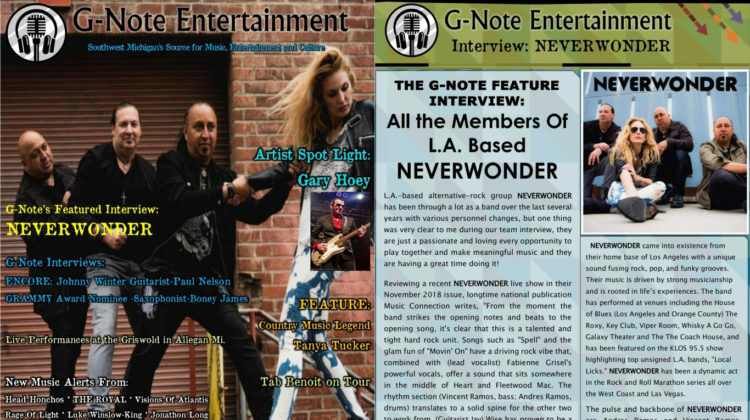 We continue our Spring edition with Los Angeles band NEVERWONDER as this month’s featured artist and cover. 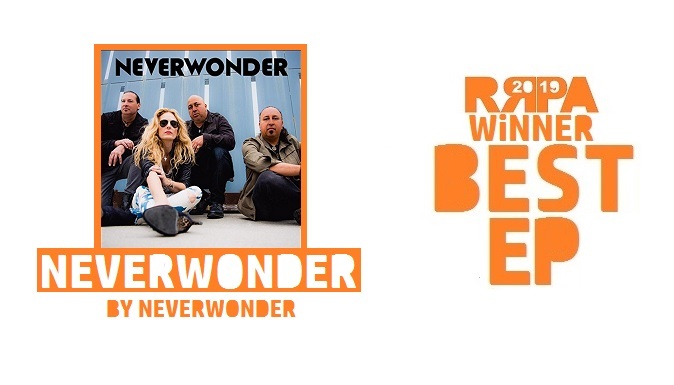 NEVERWONDER walks away with BEST EP award for their self-titled, two-song release. 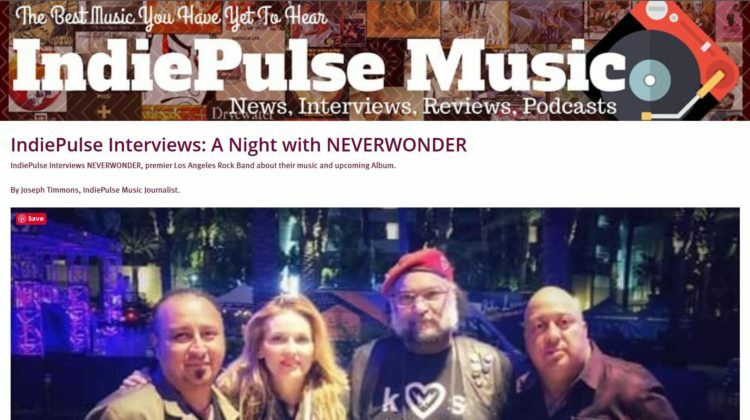 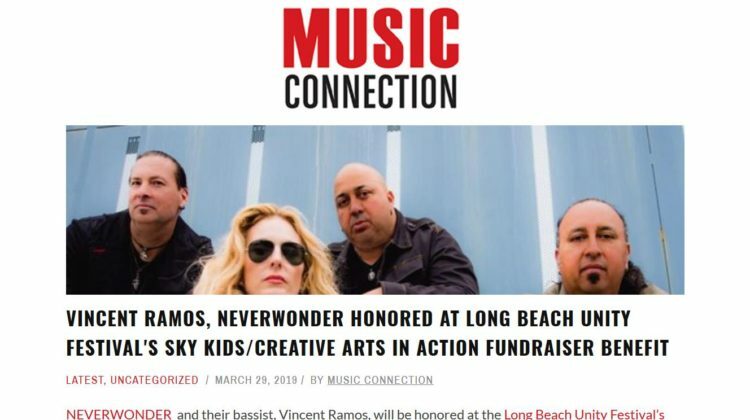 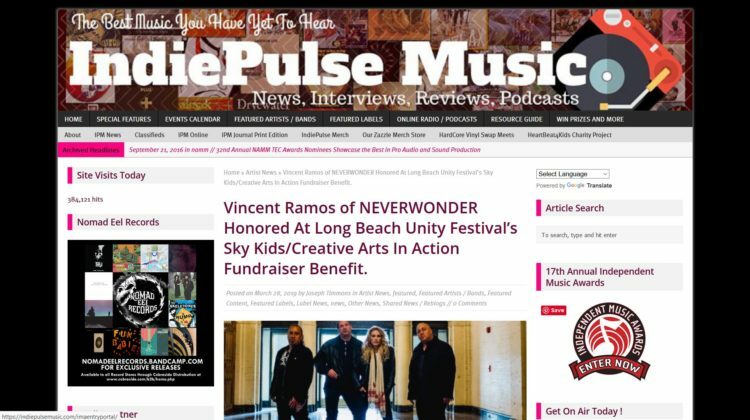 IndiePulse Interviews NEVERWONDER, premier Los Angeles Rock Band, from the floor of The NAMM Show in Anaheim California, about their music and upcoming Album. 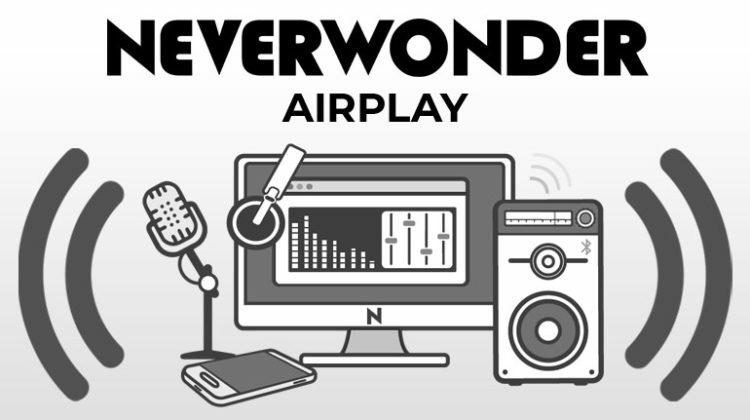 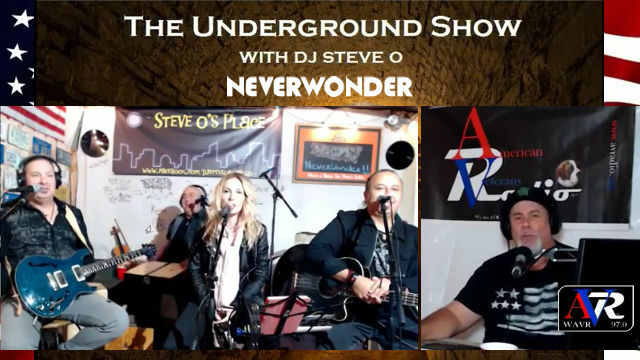 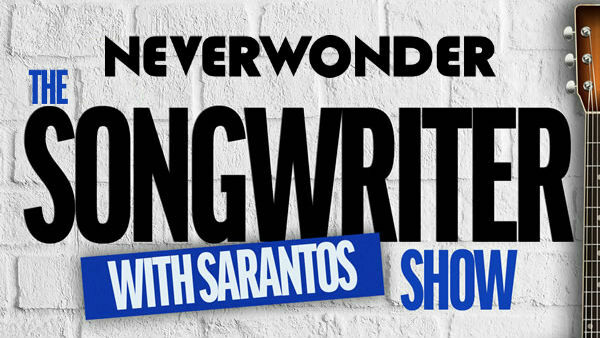 NEVERWONDER interviewed LIVE on the air with Sarantos and The Songwriter Show (W4CY Radio – Park Ridge, IL) on Tuesday, Jan.29, 2019. 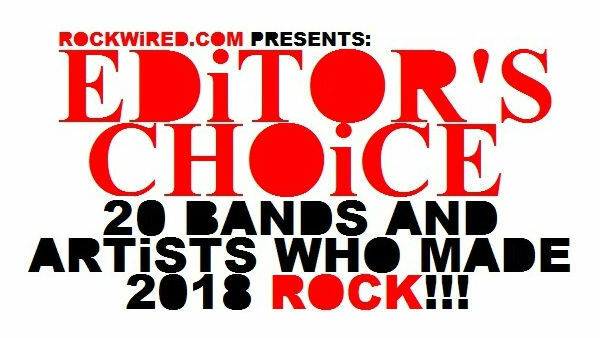 Rockwired Announces NEVERWONDER a Top 20 Band That Made 2018 Rock! 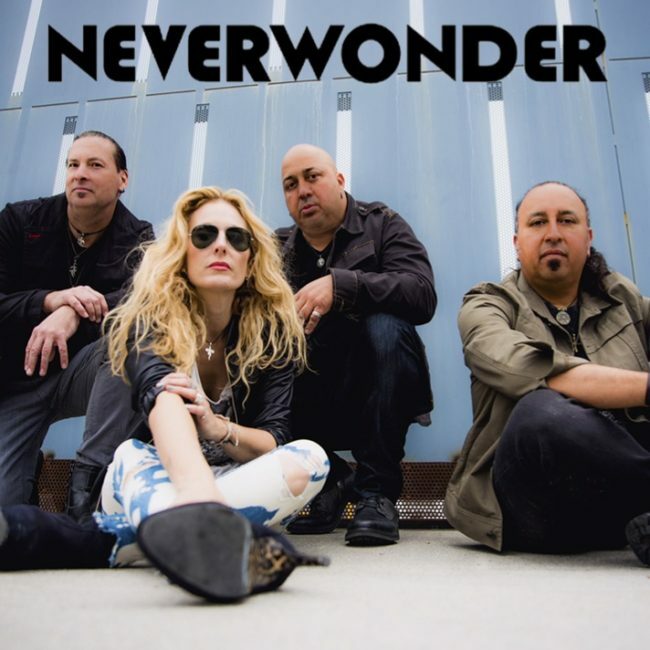 Rockwired Editor, Brian Lush, made his selection and NEVERWONDER is honored to be included in his twenty artists and bands who made the year something special.